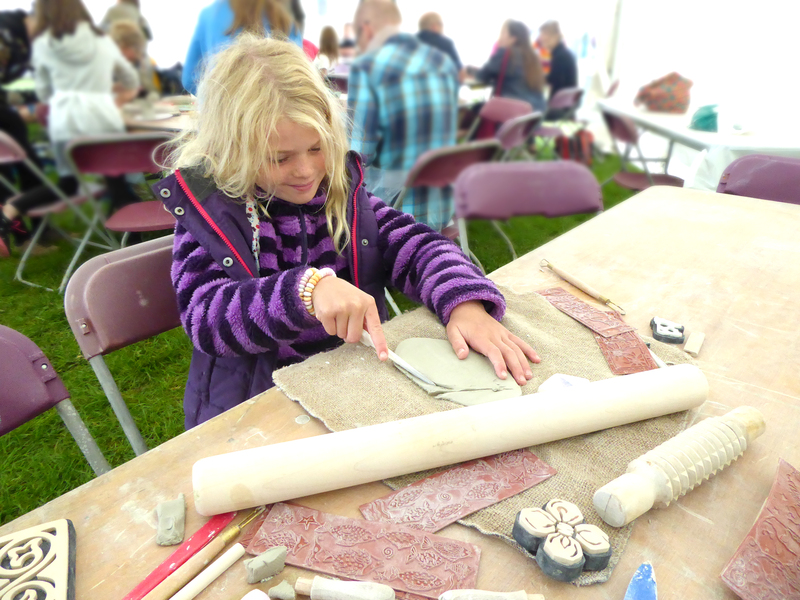 The Clay Creation Zone is a special area, which can be found right in the centre of the show, where both children and adults can have a go designing their very own creations using clay provided by Valentine Clays and wheels donated by Potterycrafts. 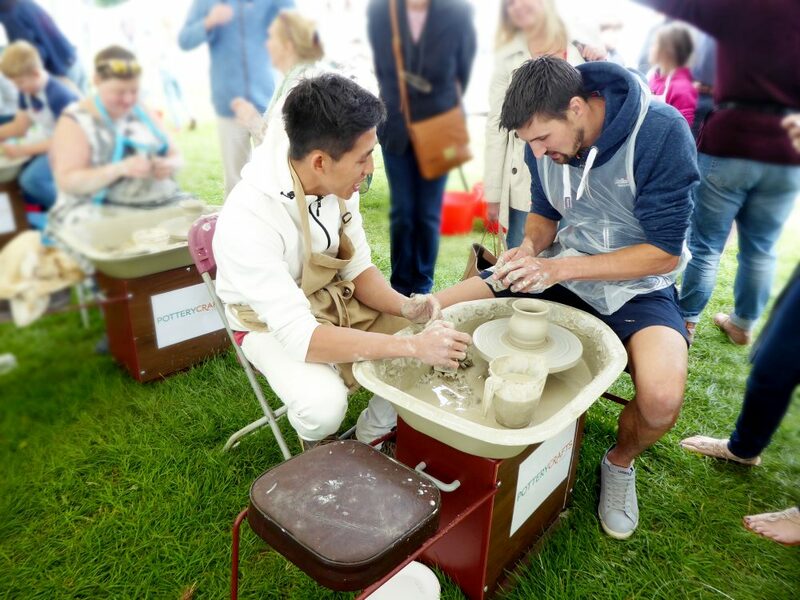 With the Throw A Pot and Hand Building areas although the items wont be fired once dried you can still take them away to put in pride of place in your home. Hand made items are made using air drying clay which can be decorated with acrylic paints and clear varnish.